We check over 450 stores daily and we last saw this product for £115 at Lane Crawford. 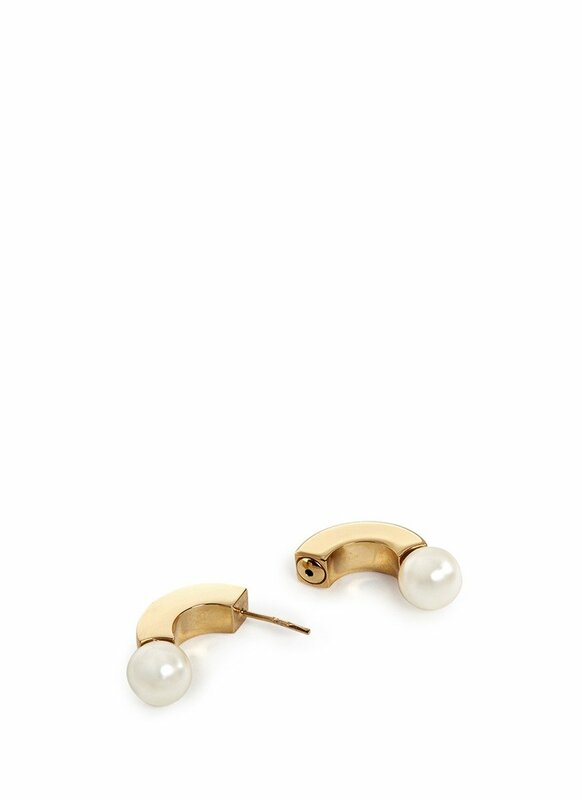 Revered for its darling and demure approach to sartorial standards, this Darcey earring from Chloé make a covetable addition to the trinket box. 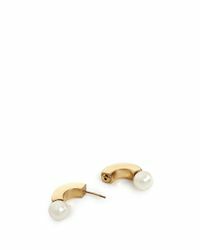 This single stud version is led by glimmering light gold-tone plated metal and infused with resin pearls for an enchanting ladylike look. Diffuse full focus by wearing it with a chic updo. Designer colour: Pearl. Post fastening for pierced ears. 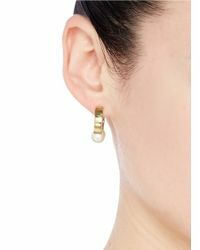 Single stud earring style. 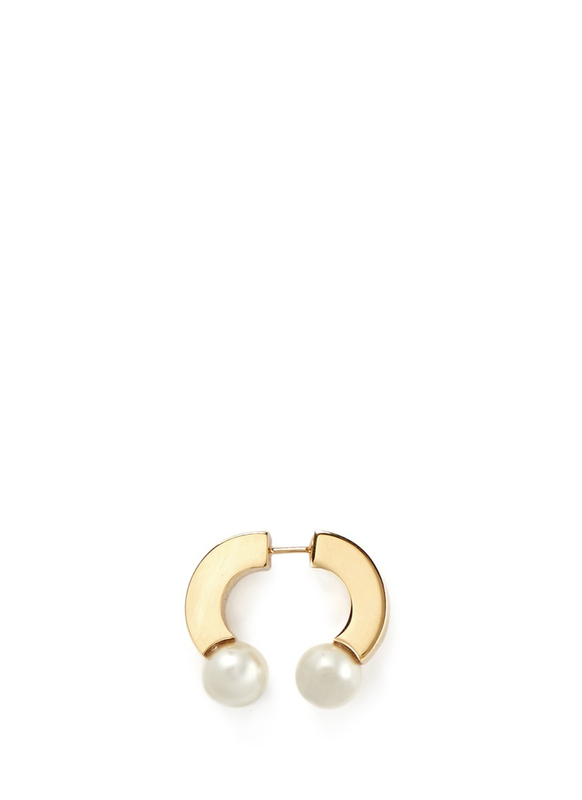 Light gold-tone plated metal crescent-shaped bars. Ivory-tone resin pearl at ends. Designer presentation box included. Made in Italy. Brass; 100% Imitation Pearl. One size only.